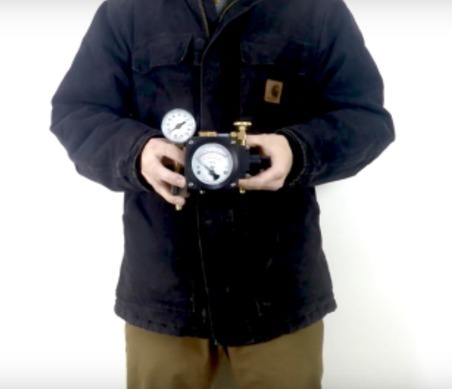 The Backflow Mini Test Kit is the most compact backflow test kit ever made. 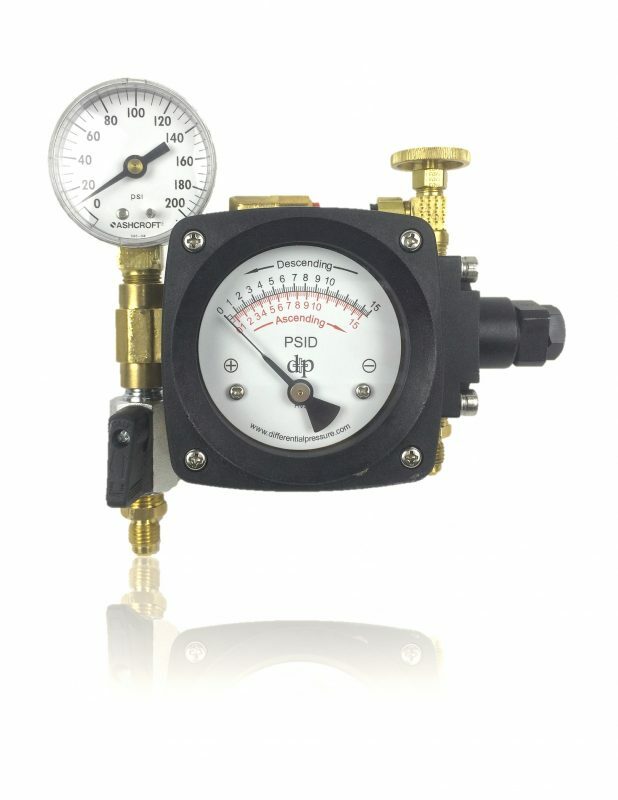 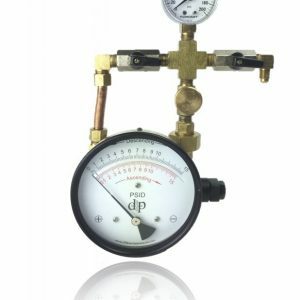 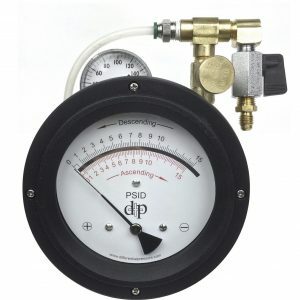 It can still accomplish all the tests a standard 5 or 3 valve can as a result of our new gauge body design. 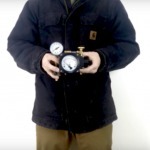 Backflow testing has never been easier. 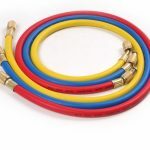 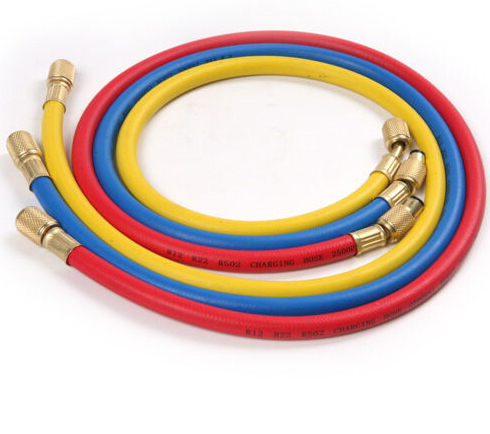 All kits come with hoses and case. 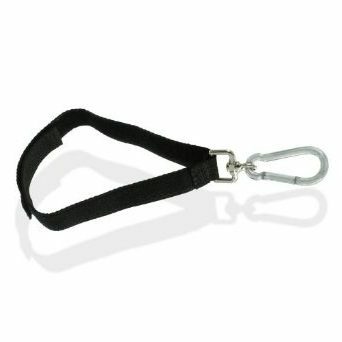 Fittings and other accessories can be purchased additionally.